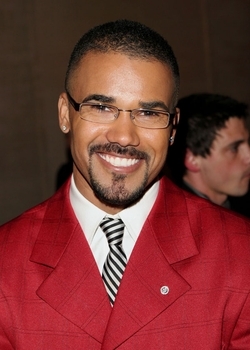 Shemar added a touch of bling to his suit with a custom Ziamond Cubic Zirconia CZ Lapel Pin. The Ziamond Tie Tack and Lapel Pin Collection features the finest Cubic Zirconia cz gems set in 14k, 18k or platinum. A well dressed man keeps the perfect accessories in his wardrobe, and with a Ziamond Lapel Pin or Tie Tack he will add just that right amount of polish to his daily style. Custom designs are also available, simply call 1-866-ZIAMOND for a quote.